Hyundai Motor Group will be investing $250 million in Grab Holdings Inc. (Grab), Southeast Asia’s leading O2O (online to offline) mobile platform. 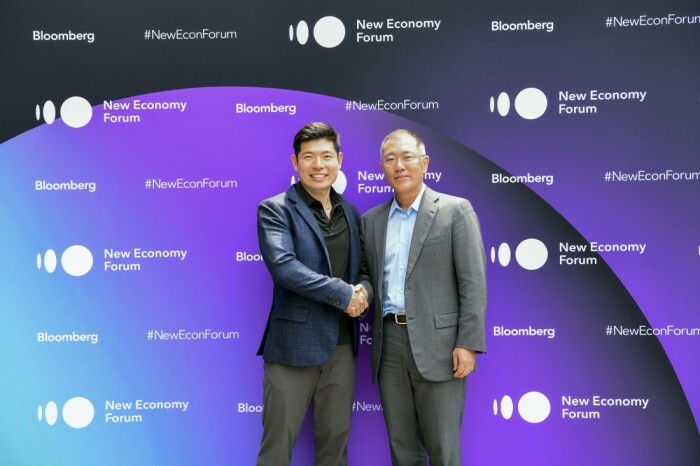 The agreement involves Hyundai Motor Company (“Hyundai”) and Kia Motors Corporation (“Kia”) investing an additional US$250 million into Grab and establishing a partnership to pilot EV (electric vehicle) programs across Southeast Asia. 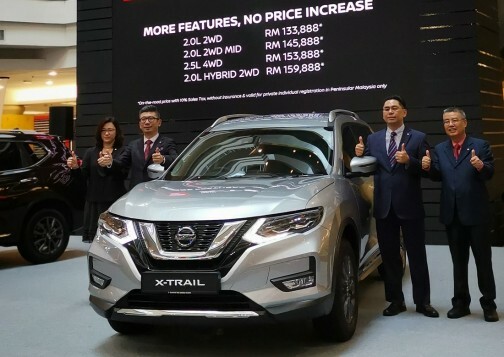 The three companies will also explore how to customize EVs to optimize them for mobility service platforms. 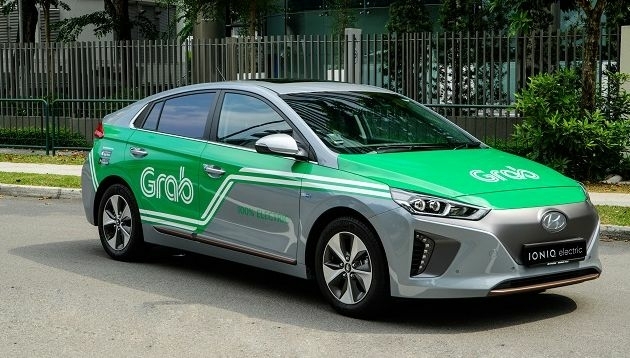 The additional investment builds on Grab’s existing strategic partnership with Hyundai and brings Grab’s current fundraising to US$2.7 billion raised. Grab is on track to raise over US$3 billion by the end of this year. Investors in Grab’s current financing round include Booking Holdings, Microsoft, Toyota, and global financial institutions such as OppenheimerFunds, Goldman Sachs Investment Partners, and Citi Ventures.